V-Rally 4 received a new video today that finally shows off the Switch version. We’ve attached the gameplay clip below. V-Rally 4 has finally been dated for Switch. Europe will have access first starting on December 13, with North America to follow on February 5. V-Rally 4 is already starting to receive its first DLC on other platforms. The initial release is the Supercharge Pack, featuring the Porsche 911 RGT 997 (Rally), Volkswagen Polo RX (V-Rally Cross), Tatum Class 10 (Buggy), Volkswagen Polo R WRC (Rally), and Ford Mustang Fastback (Extreme Khana). 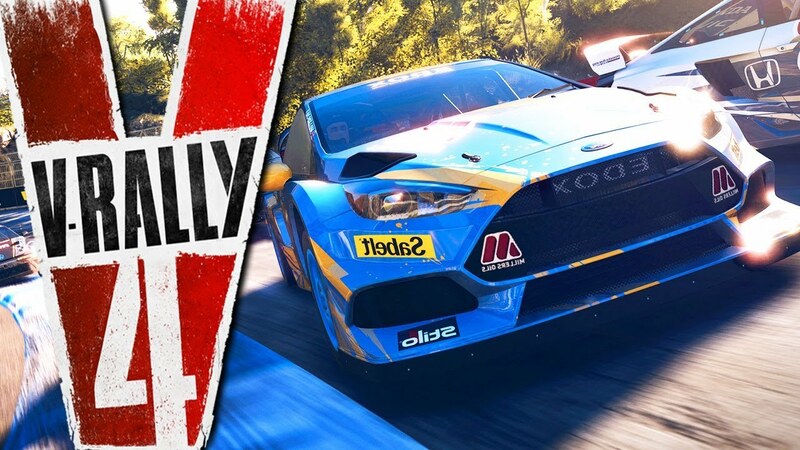 Bigben Interactive published the latest trailer for V-Rally 4 today. Have a look at the new video below. 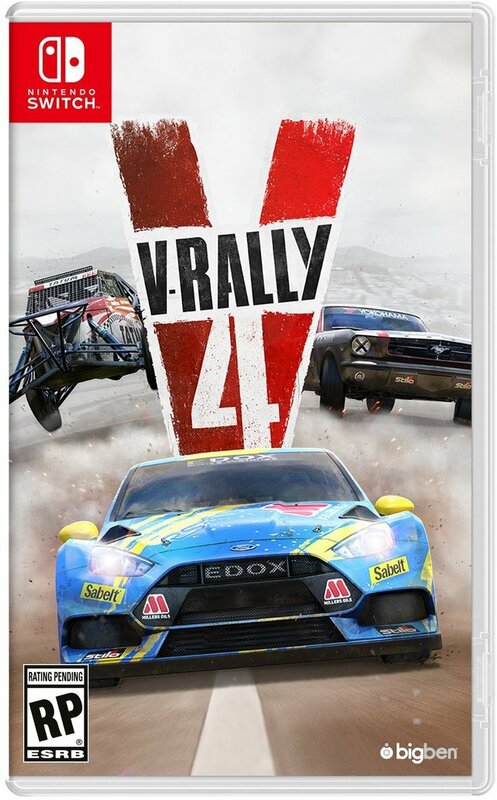 V-Rally 4 is without a release date on Switch at present. When we have news on that front, we’ll be sure to let you know. The latest video for V-Rally 4 has arrived showing off a number of vehicles in the car showroom. Have a look at it below. Bigben Interactive shared the latest video for V-Rally 4, posted below. It gives us a look at the game’s Hillclimb mode. 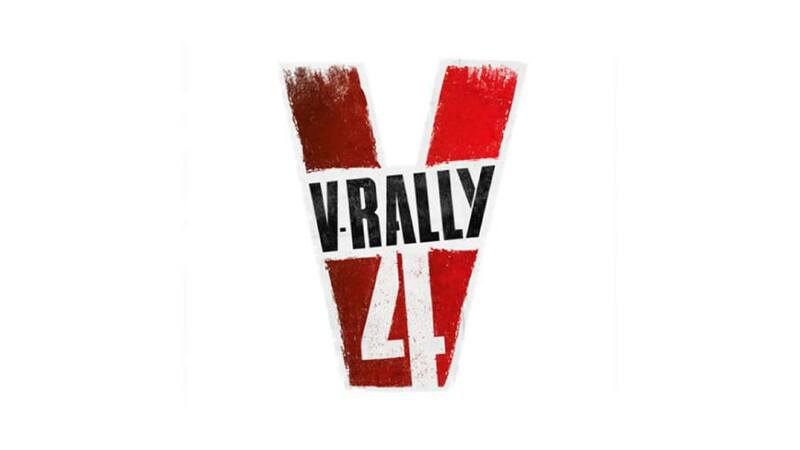 V-Rally 4 will begin to arrive in late September. The Switch version is without a release date, however. Bigben and Kylotonn Racing Games have released two new gameplay videos showcasing the special stage generator in V-Rally 4. Bigben and Kylotonn Racing Games today published a new trailer to show off two of the five featured racing disciplines in V-Rally 4: Rally and Hillclimb. Modern and historical cars… Africa, Siberia, the American desert… In V-Rally 4, rally events are serious technical challenges that take place on all surfaces, which only expert racers can hope to win. Phenomenal power and endurance are what lie in store for you when you decide to take on a mountain in the Hillclimb challenges. In this event you’ll be at the helm of race cars sporting over 1,000 horsepower and are specially designed for this discipline. In Hillclimb events you’ll also be steering through tracks running along cliff faces, which are as dangerous as the scenery is amazing. Extreme-Khana: here you must master drifting as you combine speed and precision in trap-packed courses. V-Rally Cross: confront seven opponents who are hell-bent on making you bite the dust on dirt/asphalt tracks. Buggy: your all-terrain vehicle promises to be a unique experience on these particularly rugged tracks. Each discipline offers a unique different driving experience that will put racing fans’ skills to the test and force them to learn new techniques. This versatility will be of great use in V-Rally 4’s Career Mode, which lies at the heart of the game’s experience and takes drivers on an action-packed trip around the world. A few minutes of off-screen footage has popped up for V-Rally 4 following its playable appearance at E3 last week. Check out the video below. Bigben Interactive and Kylotonn Racing Games released a new V-Rally 4 trailer today showcasing the V-Rally Cross and Buggy modes. Have a look at it below.